Park Ridge, Illinois, is a suburb of 37,775 residents. Fifteen miles northwest of downtown Chicago, it is close to O'Hare Airport, major expressways and rail transportation. It is said Park Ridge is on the highest ridge in Cook County. While this is not true, it does lie on a ridge. The soil is abundant with clay deposits, which made it a brick-making center for the developing city of Chicago. Park Ridge was originally called Pennyville to honor George Penny, the businessman who owned the local brickyard along with Robert Meacham. Later it was named Brickton. The Des Plaines River divides Park Ridge from neighboring Des Plaines, Illinois, which is west of Park Ridge. Chicago is both south and east of Park Ridge, and Niles is to its north. Park Ridge is the hometown of former First Lady & current U.S. Senator Hillary Rodham Clinton. When she visited Park Ridge on the occasion of her 50th birthday in 1997, the city renamed the southeast corner of the intersection of Elm and Wisner Streets, next to her girlhood home, "Rodham Corner." The city is also home to the headquarters of the Big Ten Conference. Park Ridge's most recognizable landmark is the Pickwick Theatre, an art deco building dating back to 1928. In addition to being a movie theater, it is also a venue for plays and concerts. In 1975, the theater was named to the National Register of Historic Places. Let us Be YOUR Park Ridge Wedding Photographers. Contact us Today! Looking for Exceptional Park Ridge Wedding Photographers? Although smaller theaters have been added to the rear of the building, the main auditorium theater remains intact in its original large five-aisle state. The main auditorium can seat up to 1,250 people. In the 1980s, The Pickwick's facade was one of many used as the backdrop for the opening credits of Gene Siskel and Roger Ebert's "At the Movies." The uptown area is currently under development. There are new buildings, condominiums and stores located across from the Park Ridge Public Library. The town of Park Ridge, Illinois is one of our most favorite towns in which to capture wedding photography. The beautiful town of Park Ridge gives us many opportunities to perform our photojournalist wedding style as well as traditional wedding style of photography. In addition to Park Ridge, other favorite towns we have enjoyed performing wedding photography in include: Chicago, Lombard, Joliet, Naperville, Schaumburg, and Oakbrook. Use the links below to view photos from Park Ridge Illinois Weddings and other Chicago Weddings as well as articles which can assist you in preparing your Park Ridge Wedding. Photos and articles include: wedding dresses, wedding shoes, wedding cakes, wedding flowers, wedding invitations, and more! 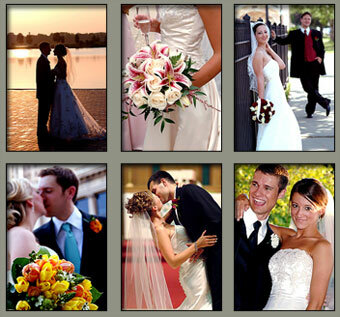 Let Loftus Photo & Design be your Park Ridge Wedding Photographers! 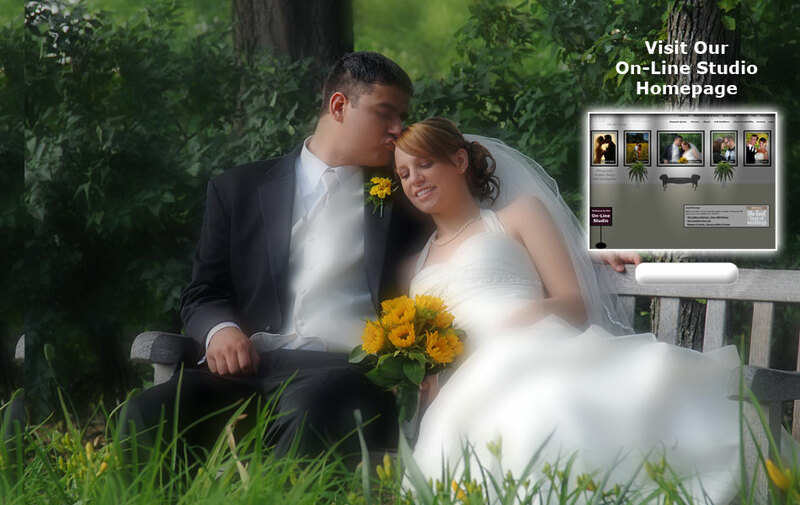 Chicago Wedding Photographers, Loftus Photo & Design, performs photography in Park Ridge, Illinois and services Chicago, Chicago Suburbs and the greater Chicagoland area with exceptional Wedding Photography as well as portraits, special events, corporate, and commercial photography.